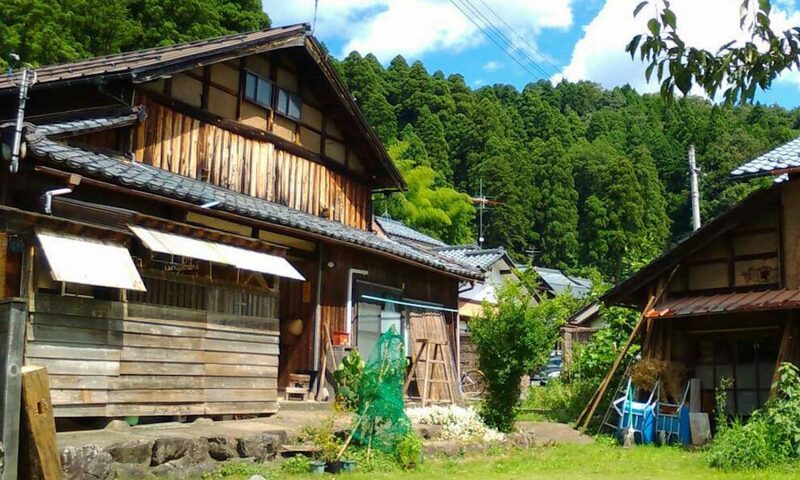 Old traditional house, and Farming, etc. Sabae City, Fukui Pref. Japan. # You need registration at Wwoof association in advance.